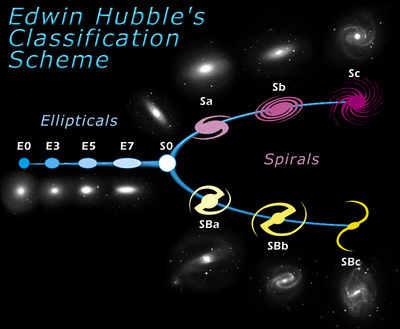 Hubble when he was on his death bed, requested that Allen R Sandage to compile a list of bright galaxies and classify or put them into groups or types. Edwin Hubble listed them on what is referred to as Hubbles Tuning Fork. This Tuning Fork classifies all types of known galaxies. 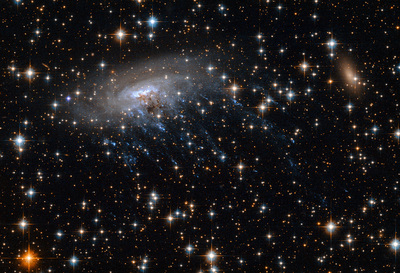 This Tuning Fork is pictured in the first image below. 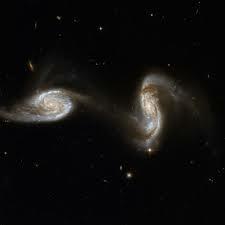 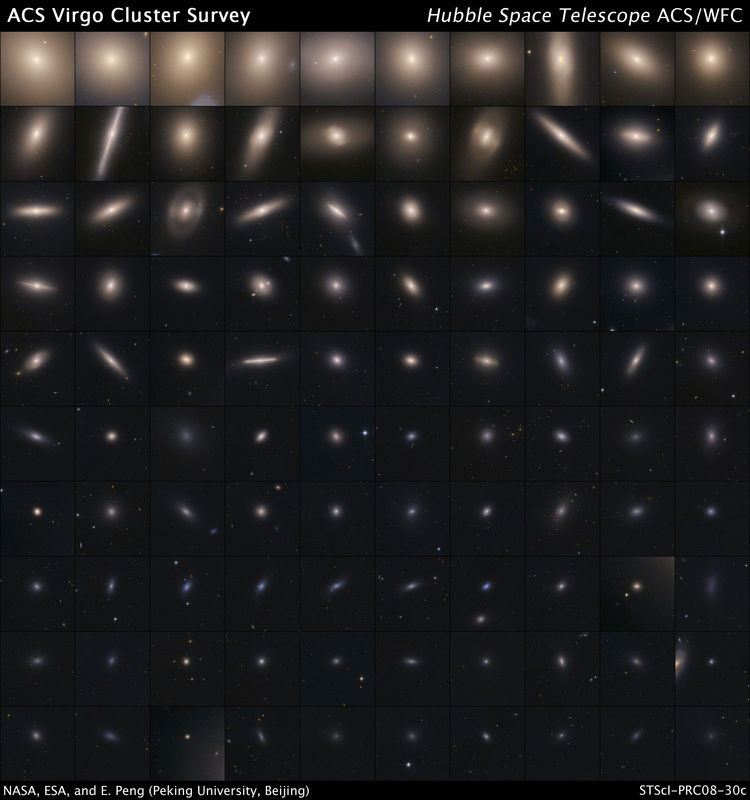 There are 176 galaxies included in Hubbles Atlas of Galaxies. 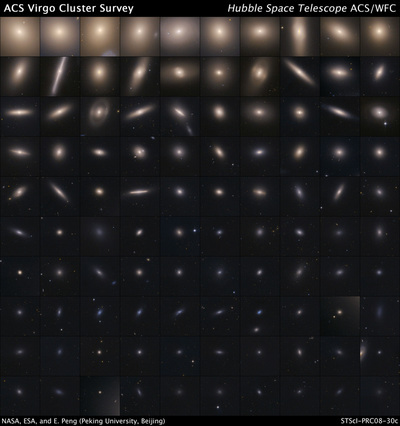 Currently Bob Chapman has completed 141 of the 176 galaxies on the list.